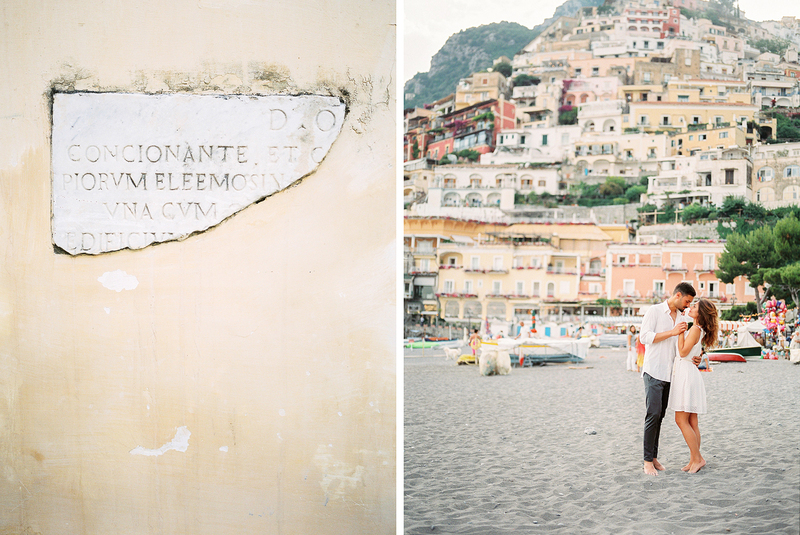 Engagement session on the beach in Positiano, Amalfi coast, Italy. 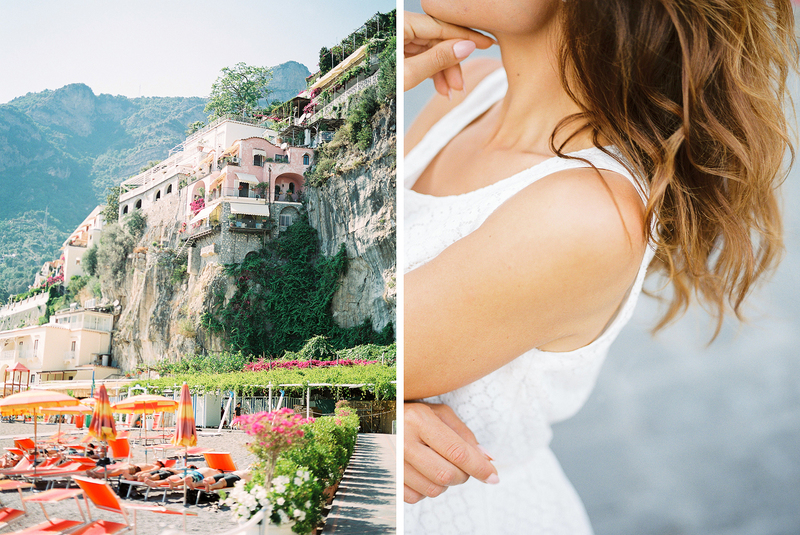 Positano is such a beautiful place for engagement session, the road to reach Positano is out of this world with its cliffside and ocean view. 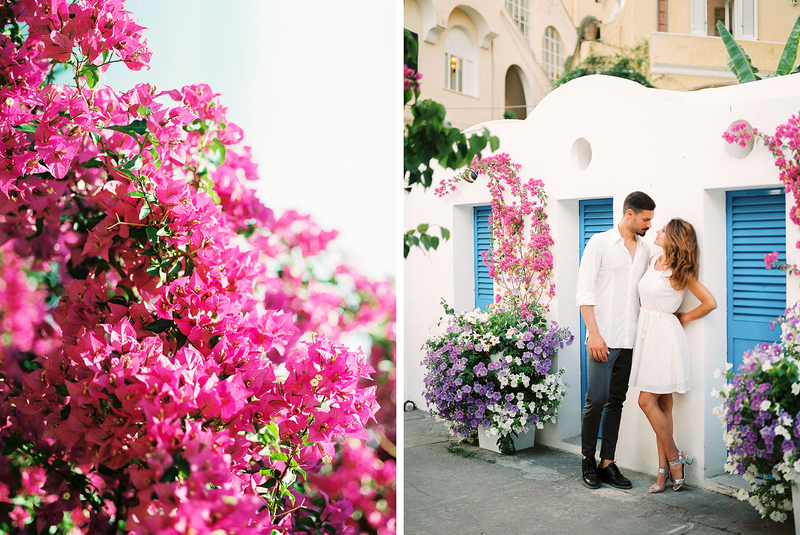 I meet Veronica and Emanuele for their engagement session on the beach and the dock who has the stunning scenery of the city as the backdrop.It was such magical time, I love how the colors comes together and how sweet Veronica and Emanuele where together. 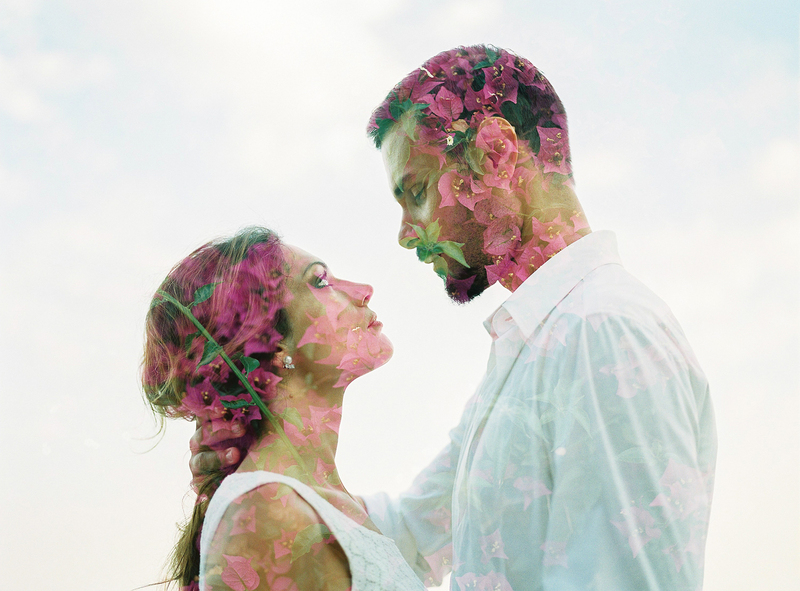 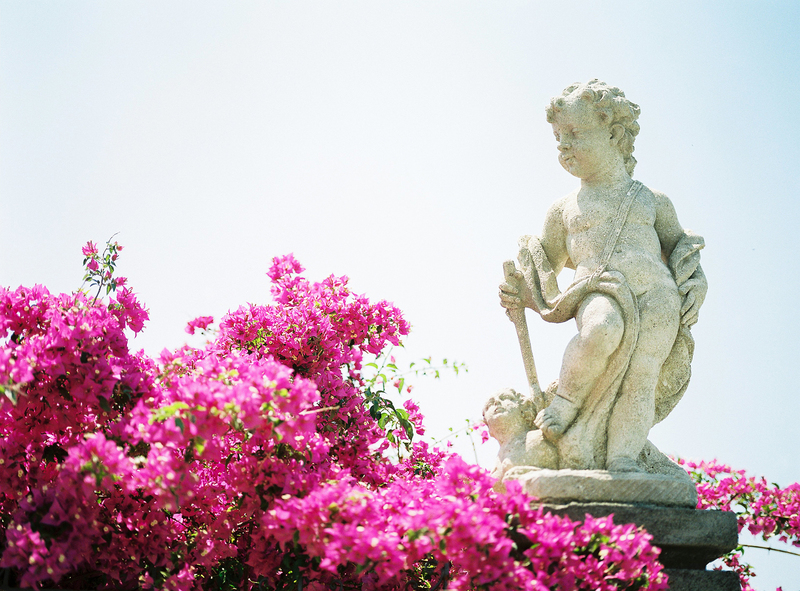 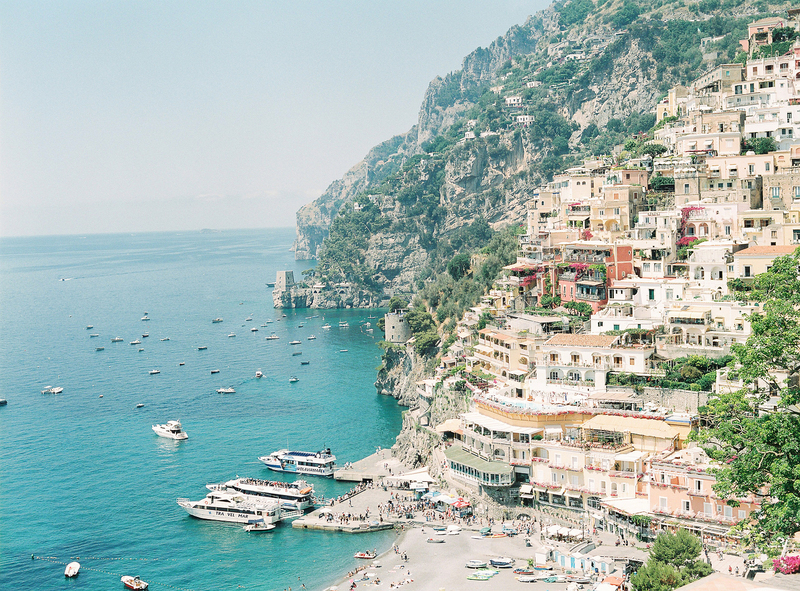 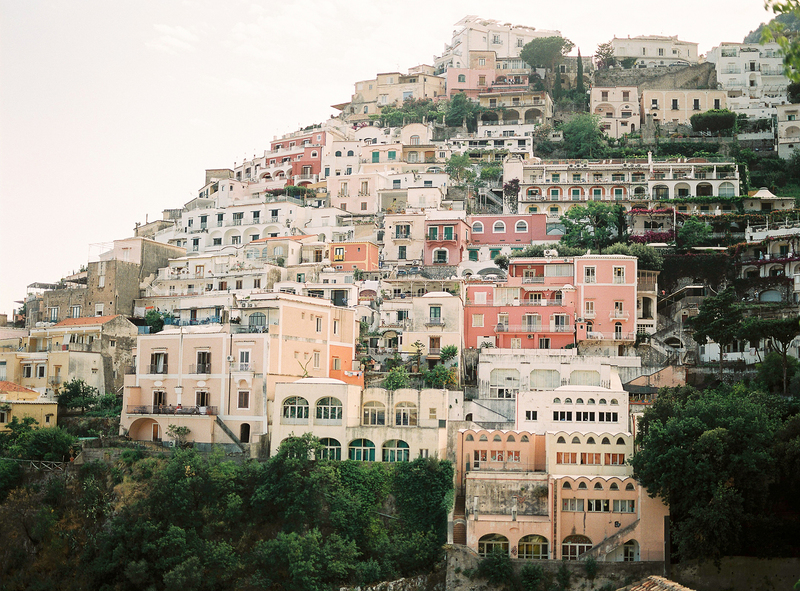 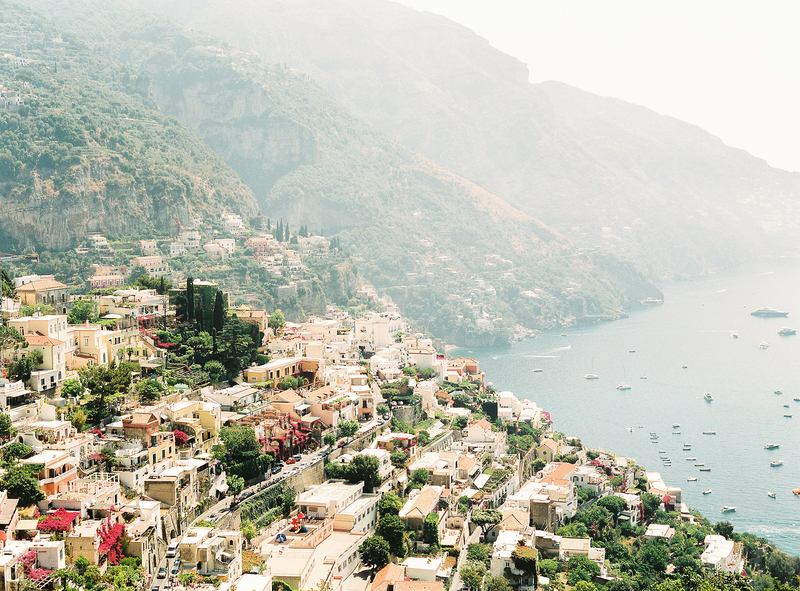 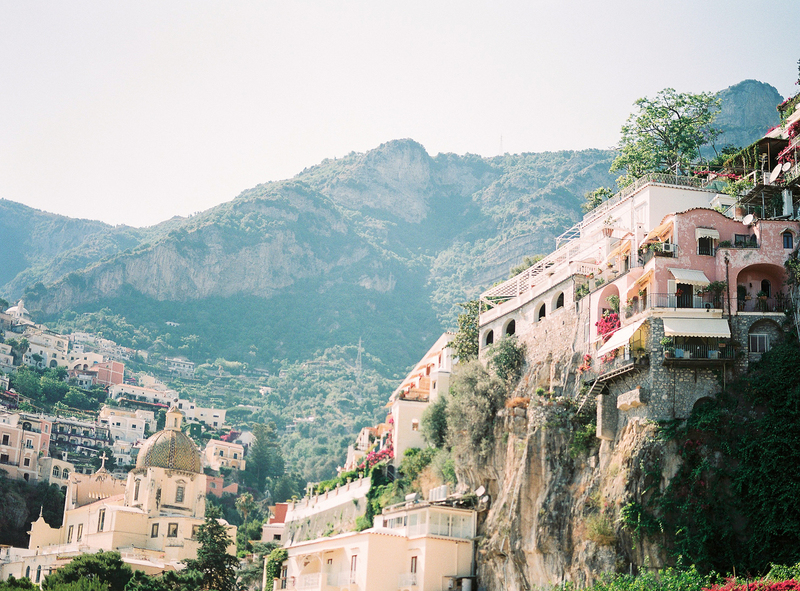 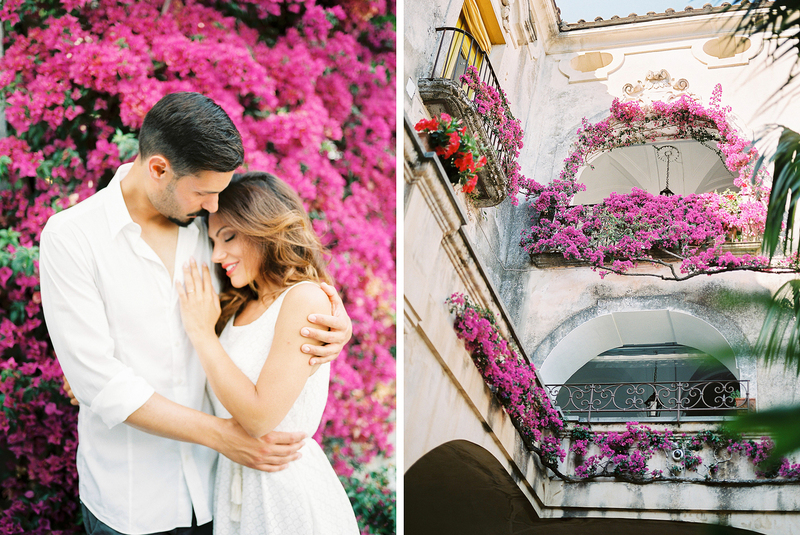 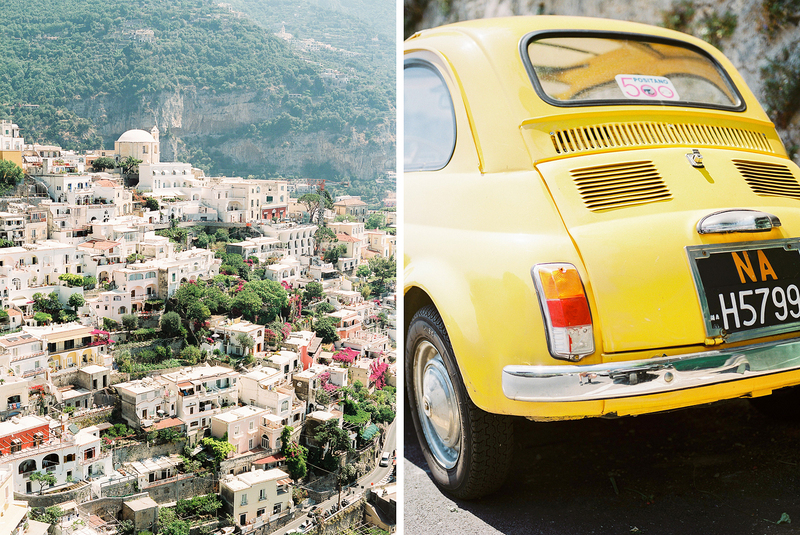 Are you planning a engagement session on the Amalfi coast? 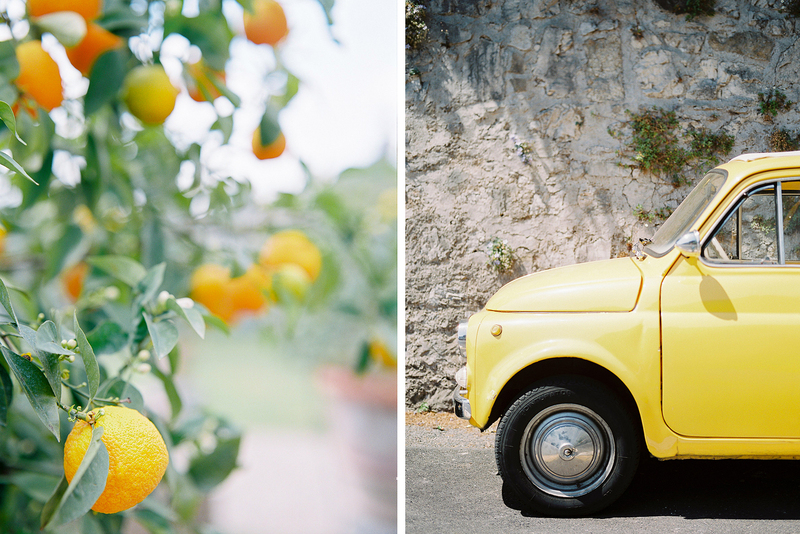 I would love to work with you, please contact me!